Not everything is re-purposed content endlessly posted and reposted. And PoMo persuasively steers us through the background noise arguing that original content is alive and well – and in many forms. 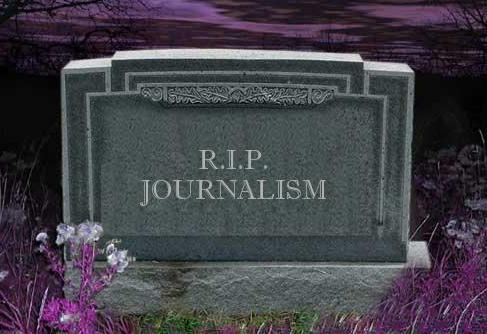 Stop me if you’ve heard this one before: “journalism is dead.” People have been proclaiming the death of journalism since the advent of the Internet, where more and more people are getting their news and reporting from online sources in lieu of more traditional news venues. While this in itself is hardly news, the notion that journalism itself died alongside the myriad longstanding print publications is ludicrous. Even though we are now working primarily different venues for a fundamentally different audience, journalism is alive and well – thriving even; and although there are many who would decry the rise of bloggers and Twitter, the fact of the matter is that they have changed the world of journalism for good and for the better.